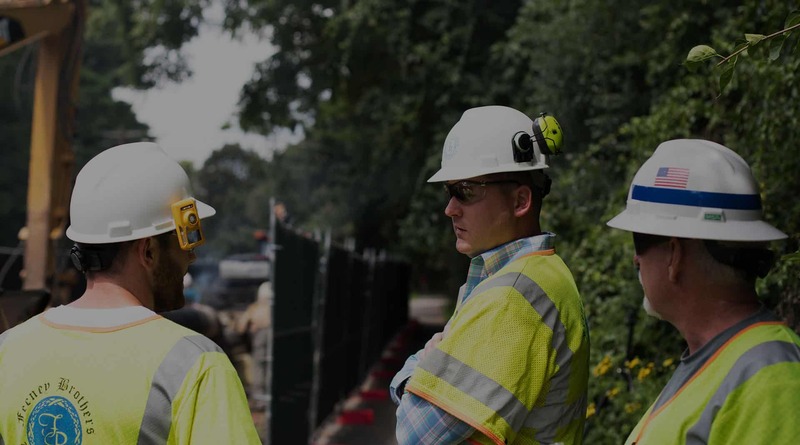 Feeney Brothers provides comprehensive, safe, and innovative services to the natural gas, electric, and telecommunications utility industries. 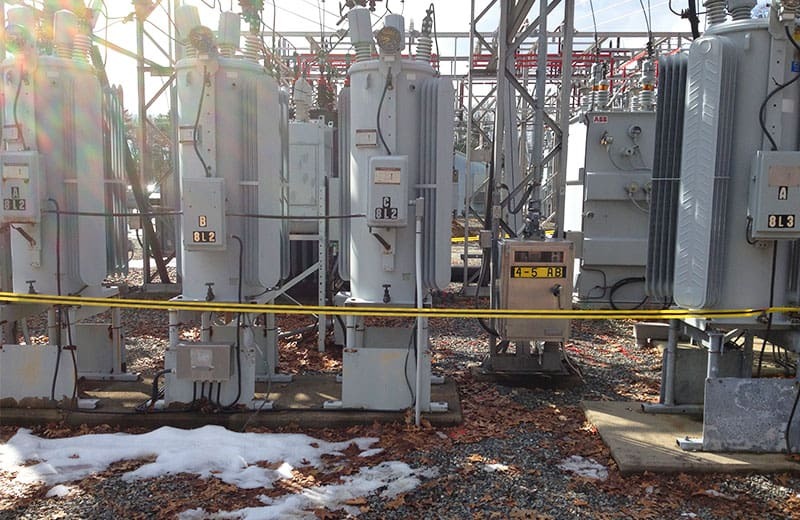 We continuously train our crews on using the latest techniques and standards to maintain a protective environment for both our employees and those in our community. 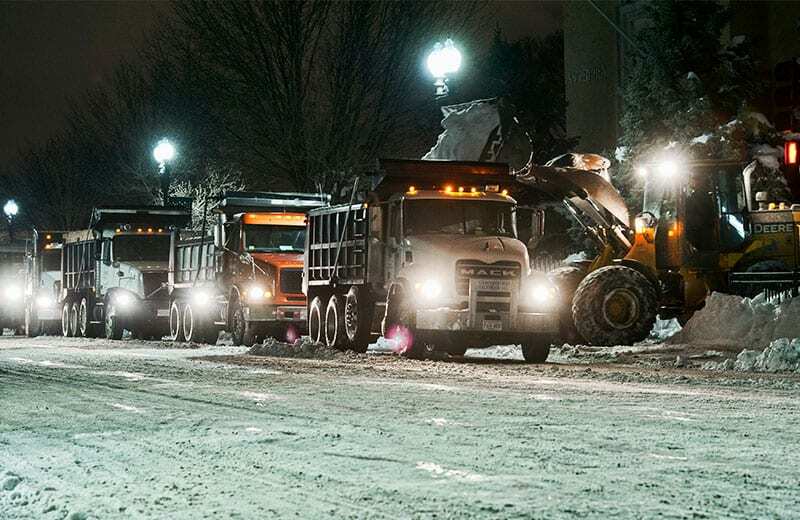 And innovation keeps us at the forefront of our industry. 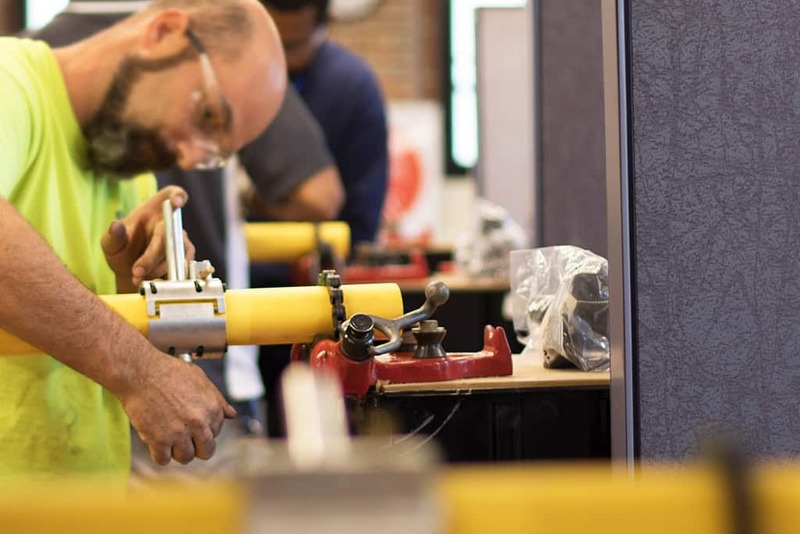 Feeney Brothers invests heavily in innovative equipment, state-of-the-art training, and ongoing field auditing to ensure we exceed industry best practices. 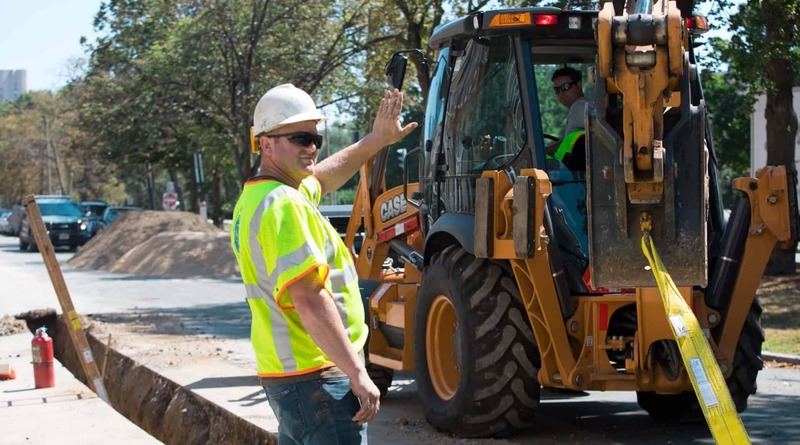 Build a long and rewarding career with Feeney Brothers. 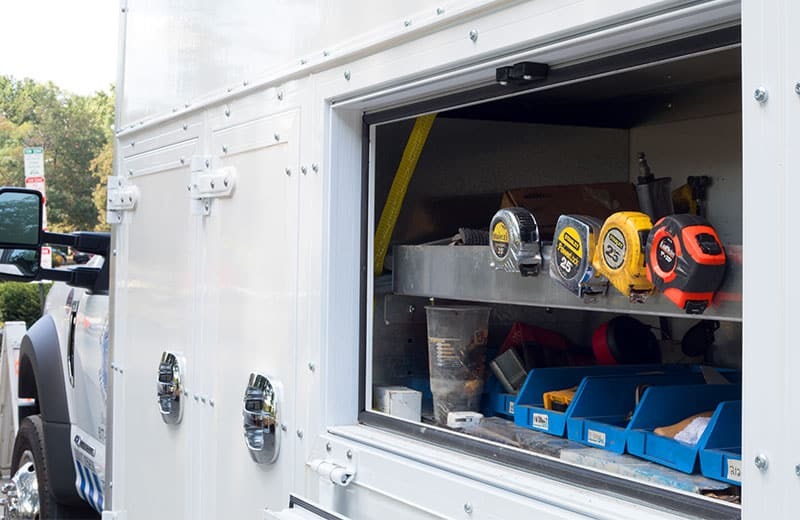 Feeney Brothers is always searching for talented and motivated individuals to join our team, learn our business, and help us improve our services and continue to grow. 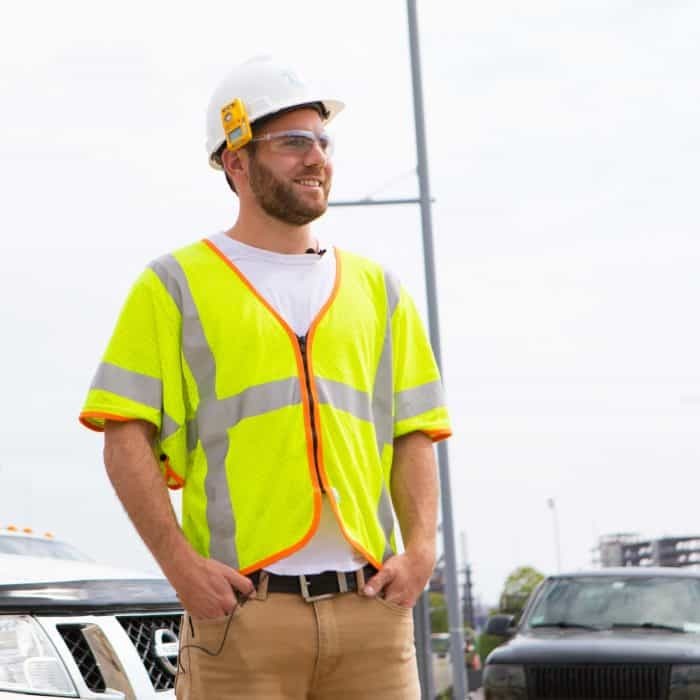 Our outstanding benefits, family-friendly culture, and strong leadership are just some of the reasons why you should explore a future career with Feeney Brothers. 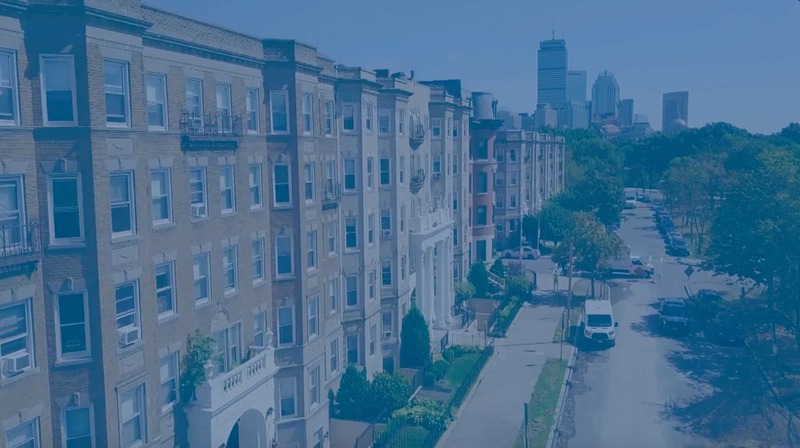 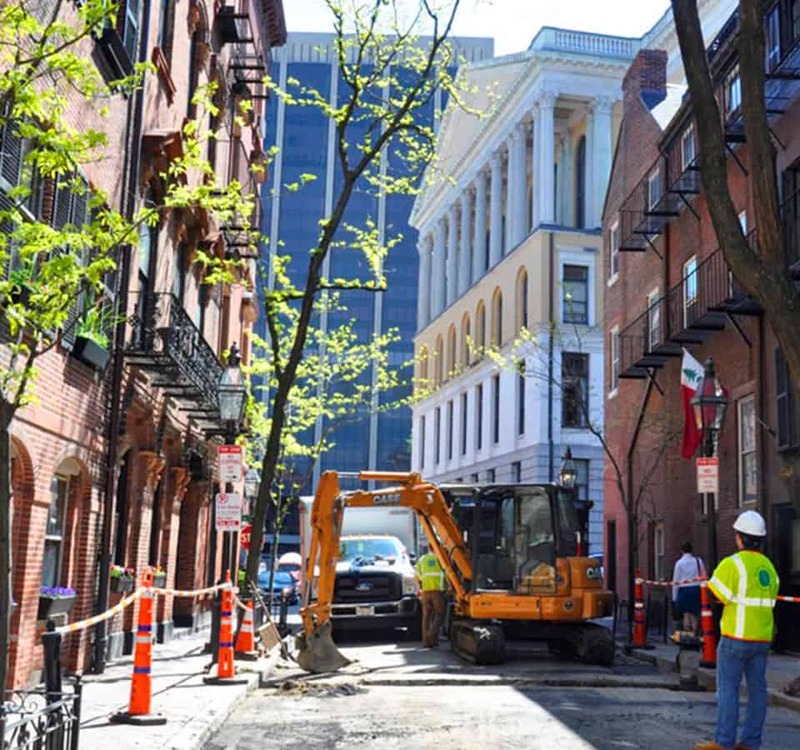 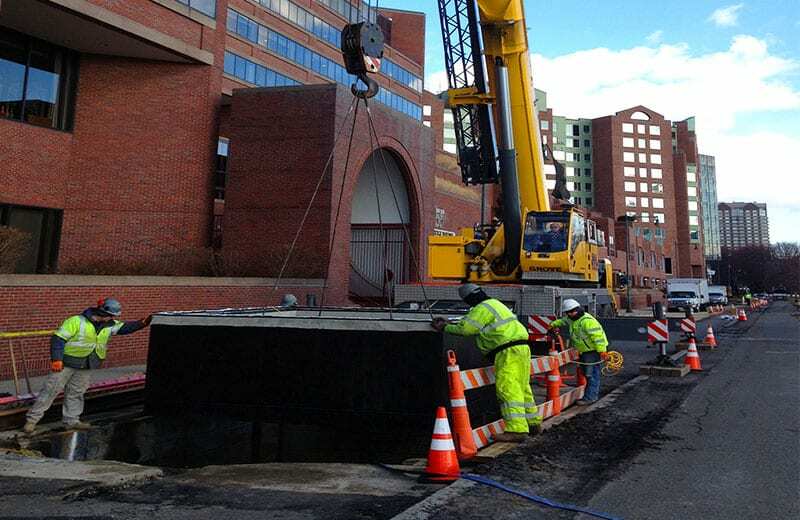 Feeney Brothers help National Grid with an ongoing effort to replace aging gas infrastructure in Boston’s historic Beacon Hill neighborhood. 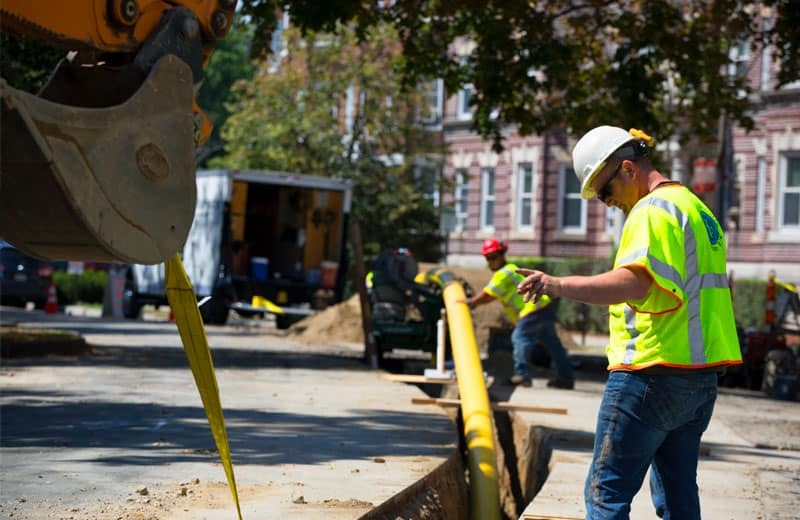 We provide diversified infrastructure services to leading companies and municipalities in the natural gas, electric, water, and telecommunications industries.